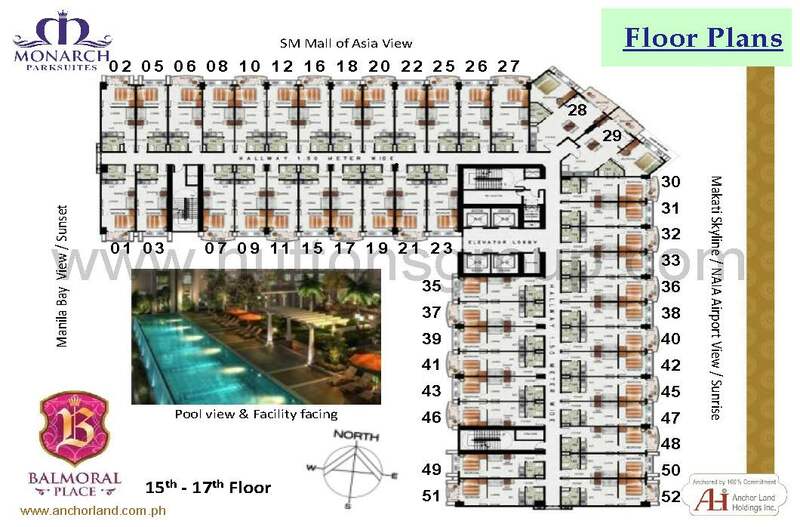 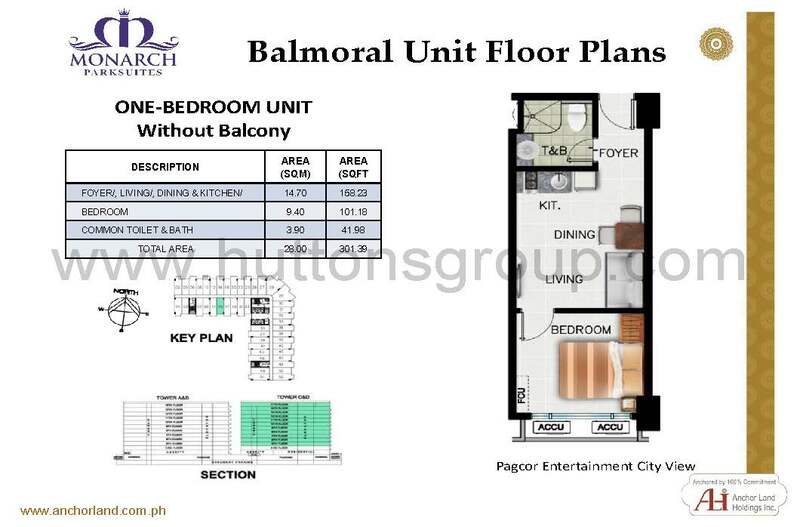 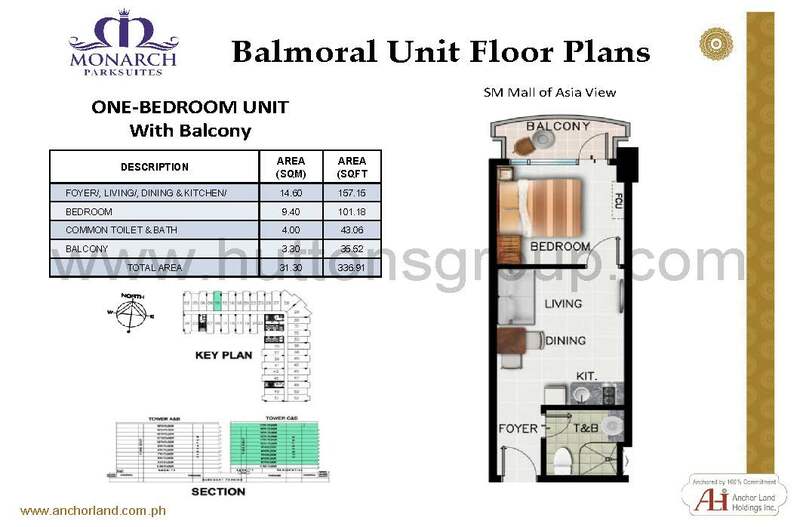 This 18-Storey Freehold residential condominium is strategically located in between the SM Mall of Asia Complex, Aseana City, and the soon-to-rise Pagcor Entertainment City—the country’s future mecca for entertainment, shopping and gaming. 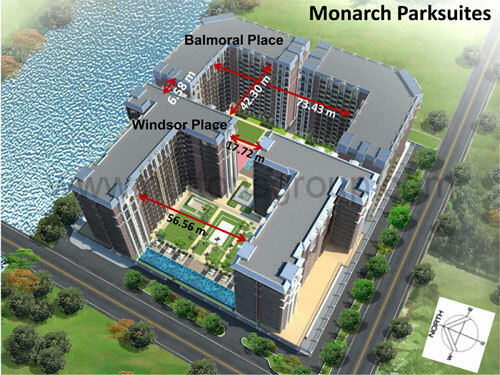 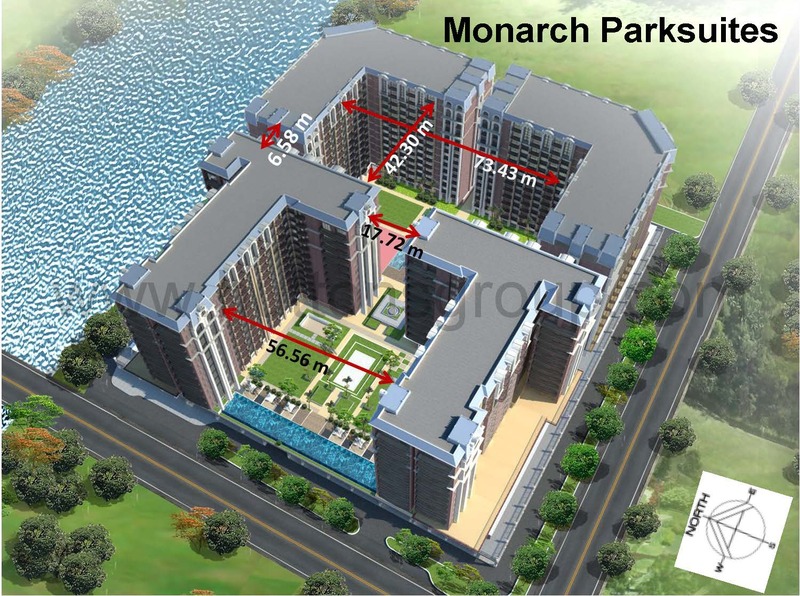 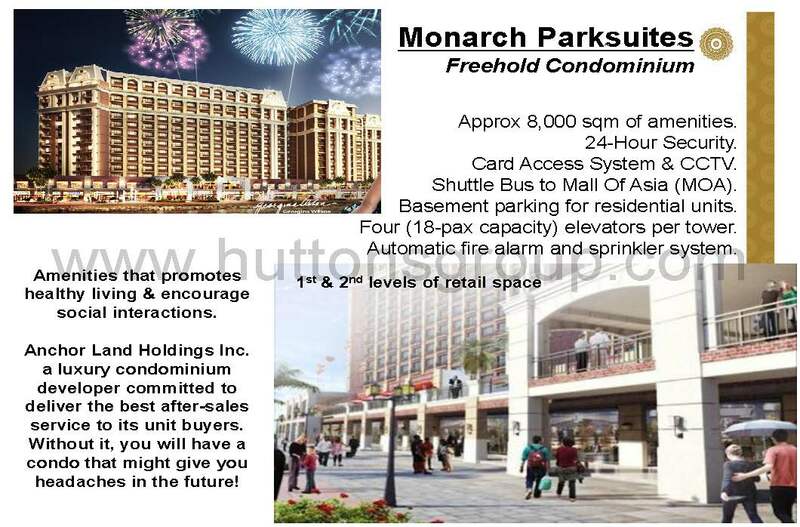 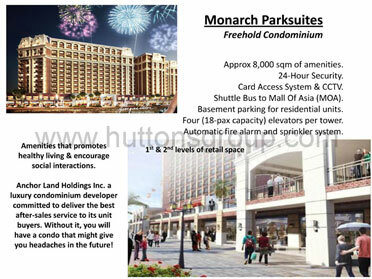 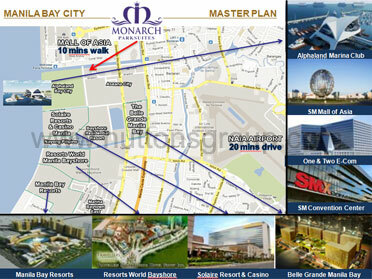 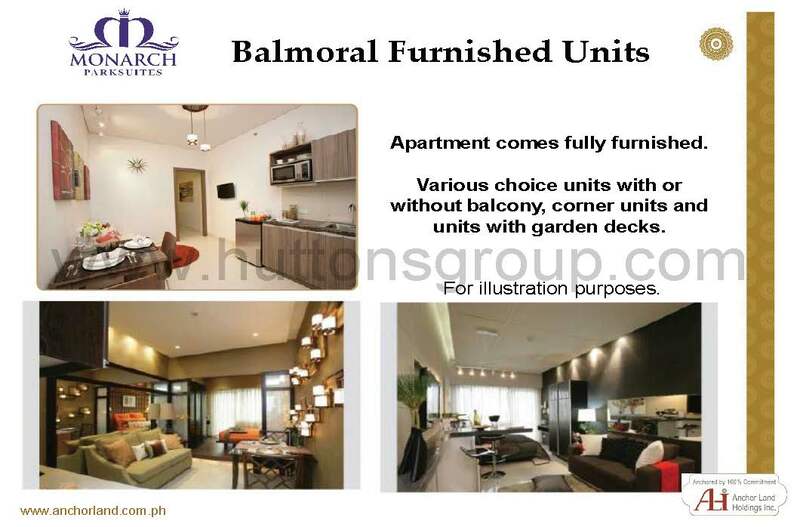 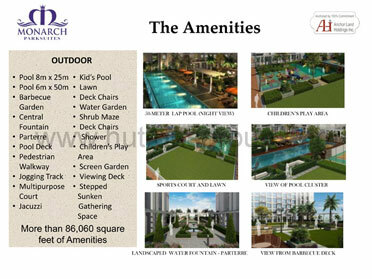 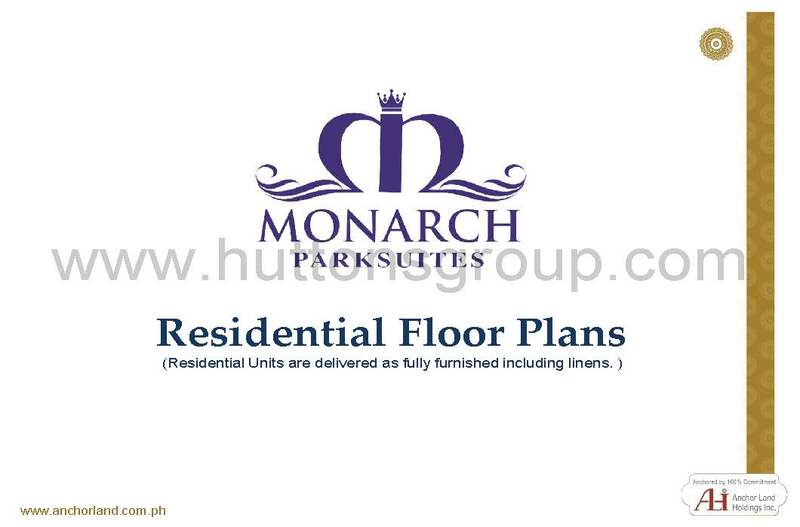 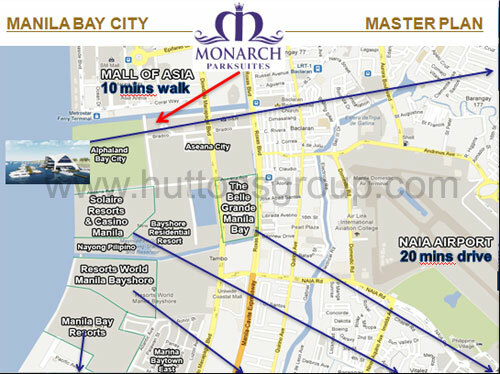 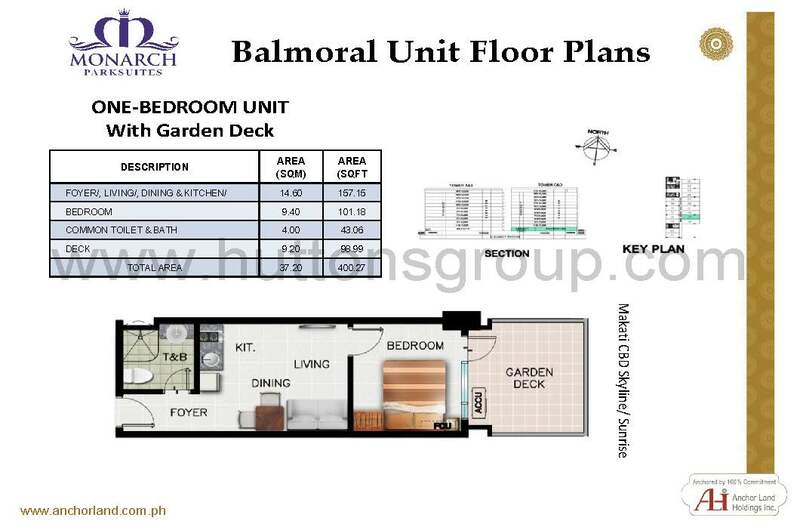 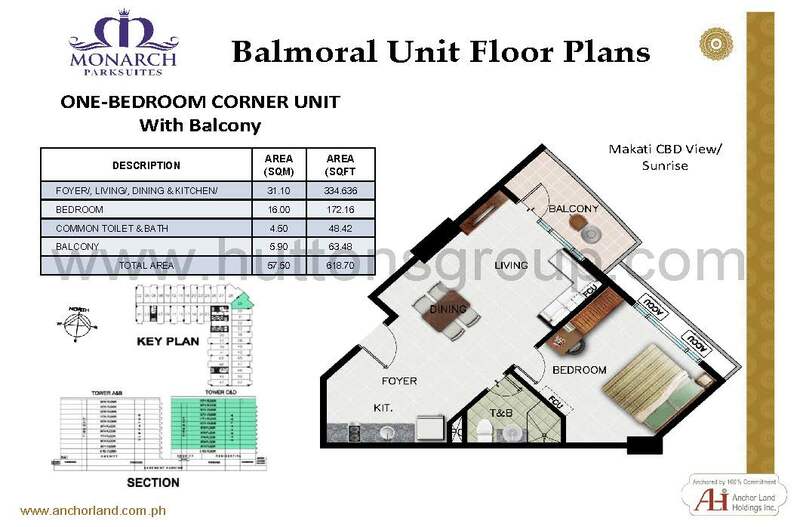 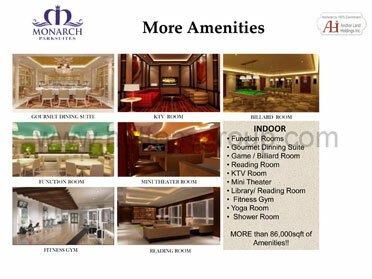 In Monarch Parksuites, Anchor Land Holdings, Inc. created an atmosphere of opulence and comfort. 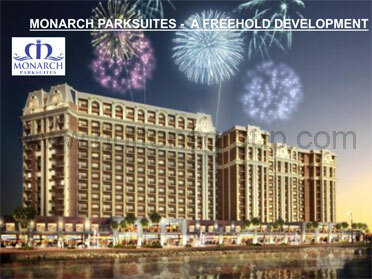 Reminiscent of century-old castles, the building’s classic Dutch architecture is highlighted against the radiant waters of the bay, creating a breathtaking vision as one approaches the property.